Your Long Island Commercial Electrician provides the same great client service regardless of the size of the company that we work with. We are staffed, equipped and financially able to handle New construction, renovation, electrical maintenance, service & repair. 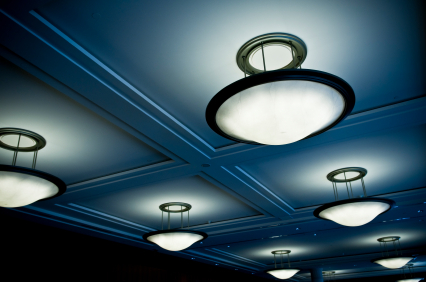 Our professional commercial electricians perform any and all aspects of electrical projects. At Sure Line Electric Goup, we want you to focus on your business and we will focus on the electricity in your office. Whenver a problem arises, just give us a call. "Very happy with Sure Line! Clean, neat and very easy to deal with. They upgraded my service, now I don't know why I put it off for so long. They made it painless. I can now have my hair dryer and radio on at the same time!"